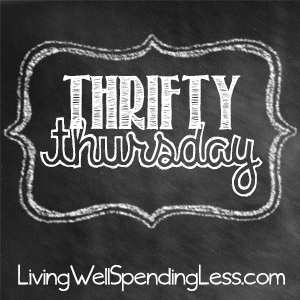 Happy Thursday my thrifty friends! I hope you are all having a great week. I don’t know about you but I am super excited for the Superbowl this weekend, and I can’t wait to see all your football-themed ideas this week! As always, the sky’s the limit for what can be linked up here at Thrifty Thursday as long as it is budget-friendly in some way. Recipes, DIY projects, money-saving tips, and other home ideas are always welcome, but please no deal posts or giveaways! Thank you for hosting and for featuring me again this week! 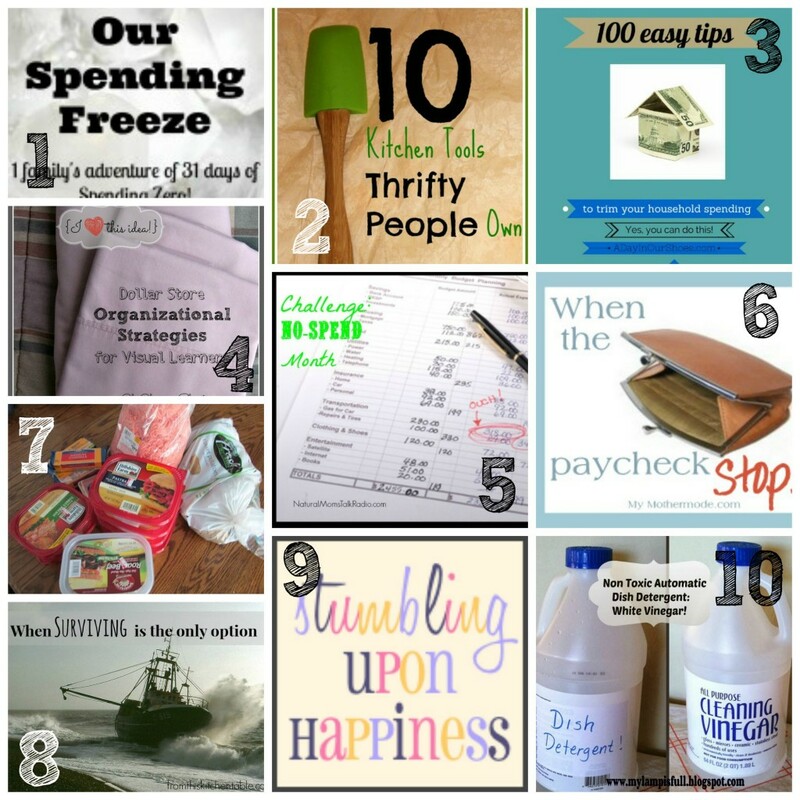 I’m looking forward to checking out other folks frugal ideas! Hi Ruth, thank you so much for featuring my Truth about Coconut Oil post! I’m so excited to me one of your most clicked links from last week. Thanks for the linky and have a great weekend! Thanks for featuring my blog above Ruth. I love your ebook by the way and have been recommending it to many people. Hi Ruth! Thanks so much for hosting this fun party each week. 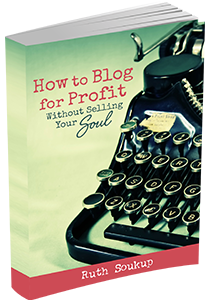 I ordered your E-Book and I’m excited to read more about taking my blog to the next level. I hope you have a great rest of the week! Ruth I really appreciate the purpose of this party. It’s great to connect with like-minded people who attempt to live well with little. Hope the book writing is going well. Thanks so much for hosting! Hope you enjoy the Super Bowl. Thanks for hosting. I loved the starting your seeds indoor posts. We’re still a few months out even for seedlings, but I can’t wait. Glad to see that my post on “When the paycheck stops” was useful last week. This week I linked up “Working to be a stay-at-home mom”. Thank you for hosting! Oh fun! I’ve never linked up to a party before…perhaps next week! Hi Ruth! Thanks for the fabulous party! with so far as formal can be involved using your eyesight make-up. purchased mainly since MUFE rep stated it s remarkable lol. But then I first viewed it in action via a MUFE class and knew I had a winner. to reflect your present eyesight color, mood, and clothing.